A number of uphill Lincoln roads will be closed this evening as hundreds of families come together for an annual celebration in memory of loved ones. 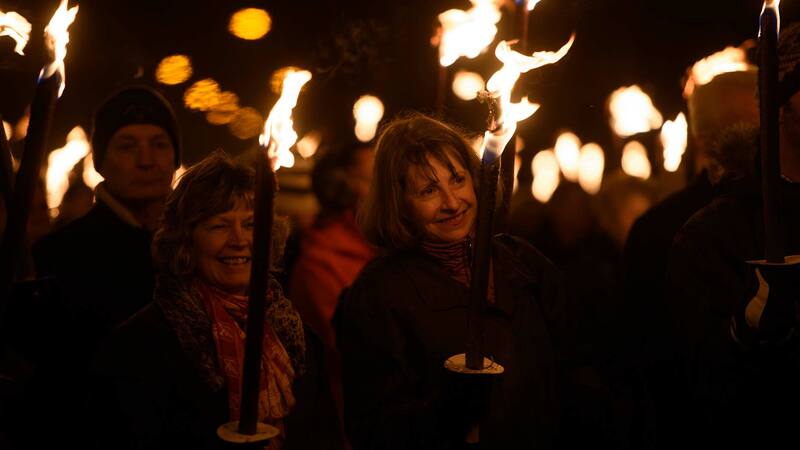 The Light Up a Life event will see participants take part in a torchlight procession and gathering at the Lincoln Cathedral Christmas tree, arranged by St Barnabas Lincolnshire Hospice. After a service at Our Lady of Lincoln Church at 6pm, the procession will begin at Clayton’s Sports Ground on Lee Road at 7.30pm, ending at the cathedral. Becky Otter, Event Manager for St Barnabas Hospice, said: “We look forward to welcoming all those attending our annual Light Up a Life celebration. “Unfortunately with an event this size a certain amount of disruption is avoidable and we would like to apologise for any inconvenience caused.